Do you live in an Apple-capable universe and depend on your iPhone and Wi-Fi to broadcast media in your home? You need the best airplay speakers making this all possible. With one of these fully balanced audio devices, you can fully exploit your Apple device to its full potential. The speakers packed with outstanding connecting technology for you to listen to music over the air. Not only can you transfer the best music or videos to the speaker you will get a well-balanced audio quality as well. Here we have a list of the top 10 best airplay speakers available. Check them out now and find one that fits in with your budget and lifestyle now. 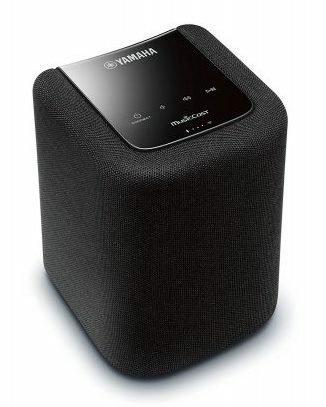 For a 2nd-room complement to using with a Yamaha receiver, the Music Cast WX010 offers you a delightful sound in a compact design. Not only does the airplay speaker has good looks but also gives you fantastic sonics. You get loads of connectivity functions with Airplay, stereo pairing, Bluetooth, and Spotify Connect. The biggest downside is it has a series of complicated button presses and the app’s not user-friendly. However, if you already have the Yamaha receiver, the speaker compliments it with a delightful sound. 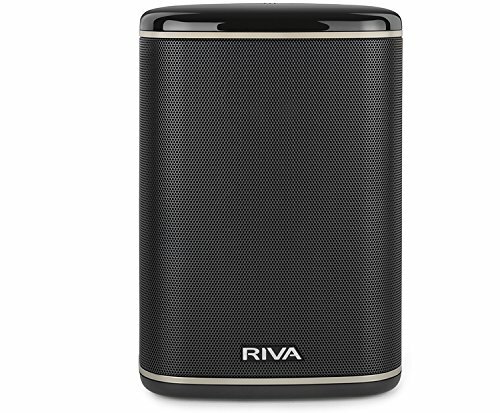 For the first ever-portable Chromecast speaker you can get the Riva Audio Arena airplay speaker here. You can use the unit to pump music in the bathroom and the pool. You get a decent sound and loads of useful features. One of the many functions that stands out it splash-proof design with device charging and connecting directly to the Wi-Fi. With the well-crafted mids, the vocal sounds well-textured giving you a warm feeling. You can pair two of these speakers together and connects to anything. You can use it with Spotify Connect as well. The biggest downside is you cannot use a standard battery with the unit and need to buy it separately. Do you need an excellent sound at home and on the go? 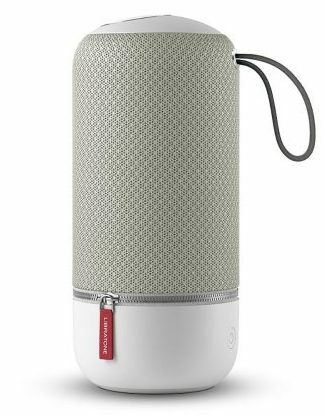 You need the portable Libratone Zipp airplay speaker. The designs modern and it offers you an amazing audio for the compact size. You can connect it to your iOS devices, MAC, or PC. The battery is built-in and rechargeable and you receive the AC adapter included. You can charge your smartphone using the USB port. You get up to 10-hours of playtime with the battery while using a wireless connection. The following airplay speaker the GGMM E5 received an award from IF Product Design in 2017. You can connect the device to your Wi-Fi network to use as an Internet radio. Stream the music directly to the amplifier for pumping sound and connect up to 16 devices. The wireless range is up to 160-feet and supports Amazon Alexa Voice. You can connect it up with ten other speakers. What makes the device stand out is the excellent 15-hour battery use and USB fast charging port. Check out the exceptional speaker with its carry handle here. 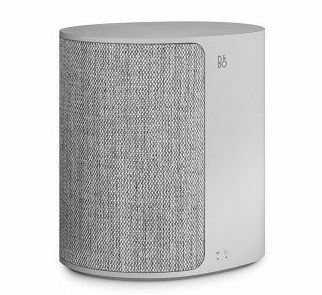 For a sleek and multi-room airplay speaker, you need the Bank & Olufsen Beoplay M3 model. The unit fits into any bookshelf and displays well on the bedside table. The speakers an entry-level model and loaded with features. The drivers 3.75-inches and has a 0.75-inch tweeter. The sounds directional and needs proper placing but is capable of giving a fantastic audio sound. For full-bodied rich sound, you need the Sonos One-Smart airplay speaker. You get the best combination of using Alexa and Sonos and can play music while muting the Alexa. 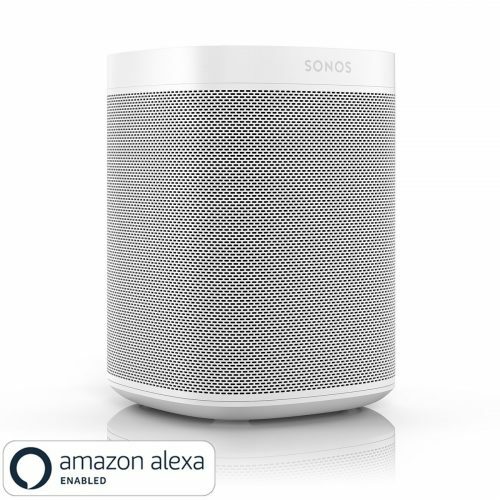 You can wirelessly connect the speaker to other Sonos One models placed everywhere in the house. For instant stereo sound, you can pair two of them in one room and connect it with your TV’s Playbar for the bass sound. The device has two drivers’ built-in and wall mountable as well. 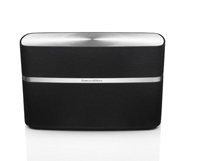 For stunning sound and easy music streaming from Apples Airplay, you need the A5 from Bower & Wilkins. You can use the speaker with your PC, MAC, and mobile devices. Connect it with other A5 speakers for a Multiroom System and stay in control of the music using your smartphone. The tube tweeters packed into the units offers you high frequencies and even the setup of the speakers easy. 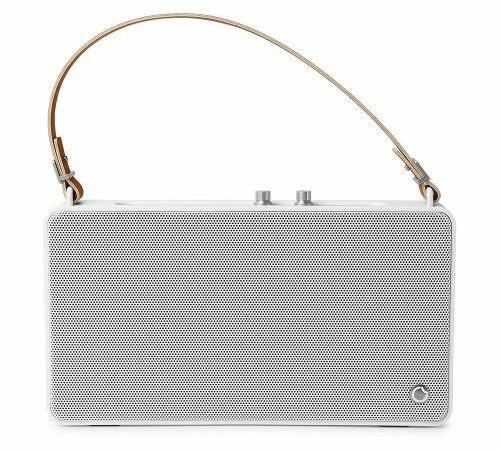 For a completely new experience in wireless audio, you need to listen to the Zeppelin from Bower & Wilkins. You can stream content from Airplay, Spotify Connect, and Bluetooth aptX. 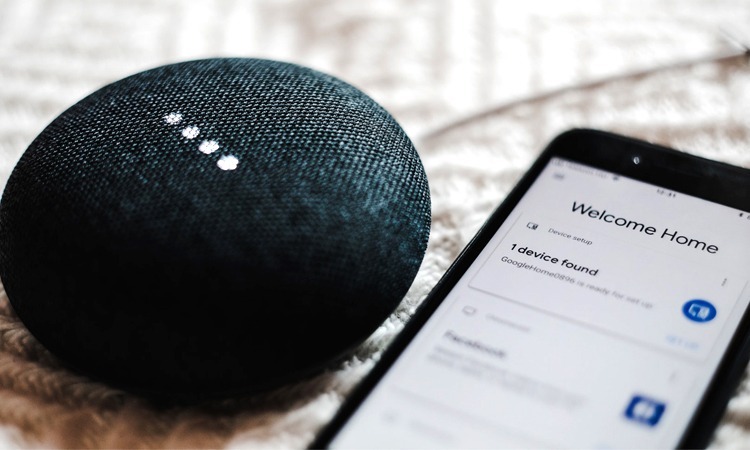 You can connect it wirelessly with your iOS, Mac, or PC or connect it with other Bluetooth enabled devices. There are multiple inputs available such as Ethernet, Auxiliary, and USB. For the best audio experience, it has double dome tweeters with a midrange and subwoofer built-in. 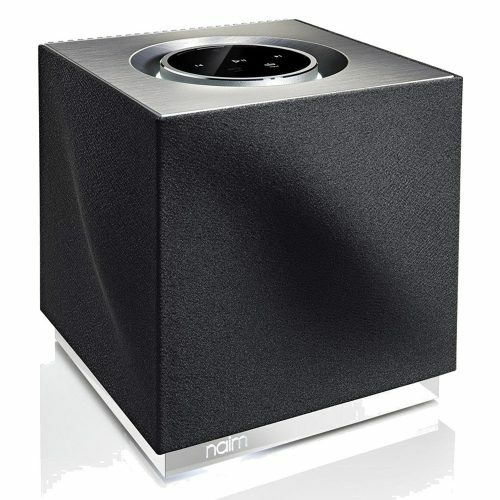 Compared to the best airplay speakers reviewed here the Naim mu-so QB is a luxurious speaker with the wireless design but has the high price as well. The compact design has several inputs to get your devices connected for streaming content. With the cube structure, it adds flamboyance to any room. On the sides, it has a fabric grille with a glass-like block on the bottom with the control wheel on top. The touch buttons light up and you can control the music from your smartphone. You get an exceptional bass for the small size. 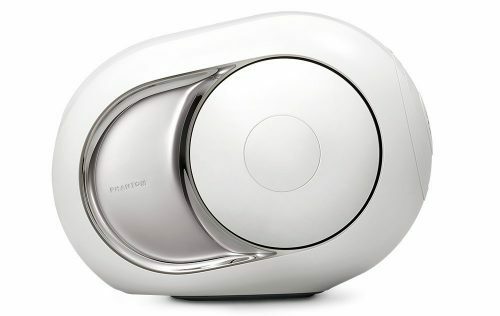 For one of the best airplay speakers with a bang and if you can afford it pick the Devialet Phantom. The unit comprises a three-way stereo system and looks similar to a bomb. The product is completely sealed and the drivers made of aluminum and crossover at 250Hz to the mid and tweeter. Built inside the device has a 400-watt amplifier with a 3,000-watt power supply. You control your music with the Phantom Spark app to your iOS and Android devices. Who needs the special Apple HomePod if you have the best airplay speakers reviewed here? These Apple-friendly speakers help you to connect with Wi-Fi, Bluetooth, and wired devices to stream music to your smartphone and other devices. Now you can enjoy a better sound than using the only Bluetooth connection. You can connect with your home network and stream music live directly to your iOS device.